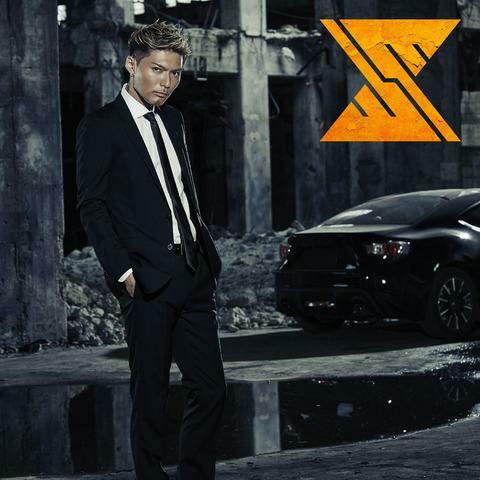 SHOKICHI recently released the music video for “IGNITION.” The clip for the funky tune features SHOKICHI as a transporter in an industrial area. He also recently released the music video for “Anytime”, a B-side off of his previous single. The song features ELLY of Sandaime J Soul Brothers rapping under his “CRAZYBOY” moniker. Check both videos out after the jump, along with the single’s covers and tracklist!